Fort Worth, Texas March 18, 2019 – HomeWell Senior Care, Inc., one of the nations premiere franchisors of senior home care services, today announced the launch of the “Go HomeWell” Post-Medical Care Program. Clients needing care upon arriving home from an acute hospital or rehabilitation stay will now be able to opt for care specifically designed to ease the difficulty of going from 24-hour care to their home. HomeWell’s post-medical care program provides the support necessary to avoid many of the issues that come with post-medical stays such as, repeated falls, injury, malnutrition, loneliness, and medication non-compliance. The “Go HomeWell” program is designed to front-load care allowing clients to decrease services as they become more independent while still recognizing that each client’s need is unique and not all will “taper down” or graduate from services. 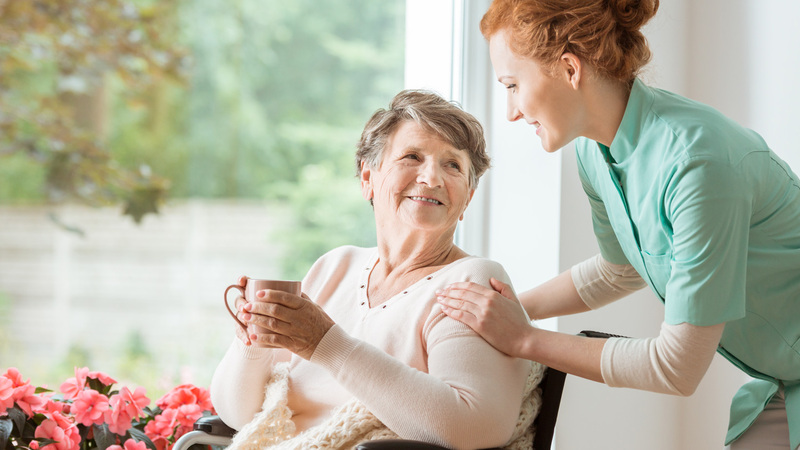 HomeWell Senior Care provides personal care, companionship, and home maker services for seniors and other homebound individuals, so they can remain safely in the comfort of their own home. HomeWell is recognized as a Franchise Business Review Top 100 low investment franchise and continually ranks on the Entrepreneur Franchise 500 list. For more information on HomeWell or to explore franchise opportunities, visit http://www.homewellseniorcare.com or http://www.homewellfranchising.com.